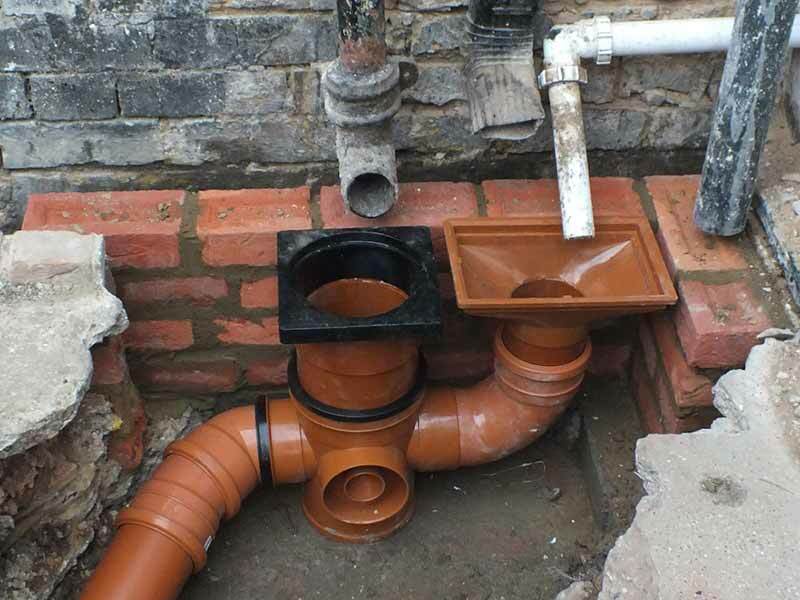 If you have a blocked drain Leeds city centre or as far out as Morley, Wetherby, Pudsey or Barwick, rest assured that we cover all areas with no call out charges as we only charge from arrival. Leeds Plumbing Solutions offer a same day drain clearing service and with decades of experience can unblock your drain on that first visit. Our main drainage engineer has over 30 years of experience working on all kinds of drains, all over Leeds. Our drainage vans have a built in high pressure jetting unit, this is without doubt the most effective way of dealing with blocked drains. With a vehicle equipped with a high pressure drain jetting system we’re ready for any kind of blockages in any kind of drain. Only pay from the time of arrival, there are no call out fees. 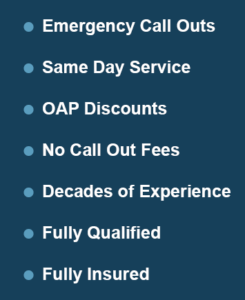 If you’re a pensioner ask us about our OAP discounts. The rates that we quote have no hidden extras or charges for drain jetting equipment hire. We always give a fully itemised invoice on completion of work. You can pay by cash, debit or credit card. Your invoice will detail work done and the cause of the blockage which may be useful if you are making a claim from your insurance company. If it has a blockage we can clear it! 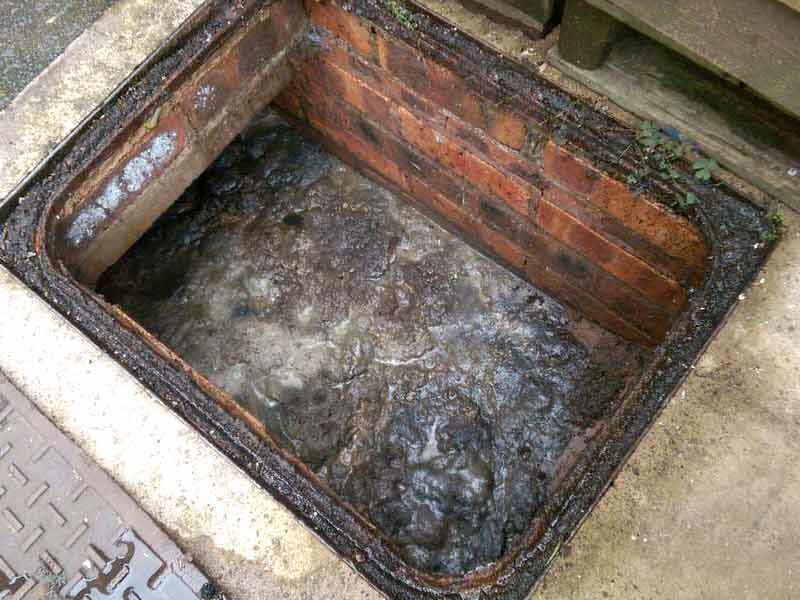 You can call us out for any kind of blockage and any size of drain. Our drainage team have many years of experience in all. 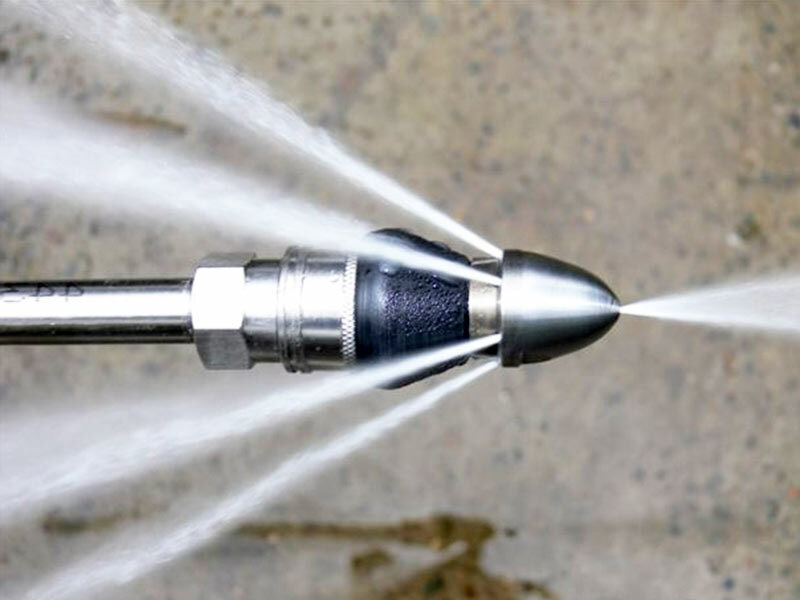 For those stubborn blockages we have a high pressure drain jetting system, so powerful other firms have call to use. There may be times where a complete rebuild of the drain is required. This is something we also have experience in. If you require a drain camera survey we can do this. A camera survey will show any defects in the drain such as cracks or tree root ingress. We also carry out drain repairs and are happy to offer free quotes for this. Our high pressure drain jetting system is so effective we have even had other plumbers and drainage companies call for its use. Most of the time our drainage engineer can arrive there within the hour, if we are unable to send an engineer straight a way we shall be honest and inform you of the next available times.